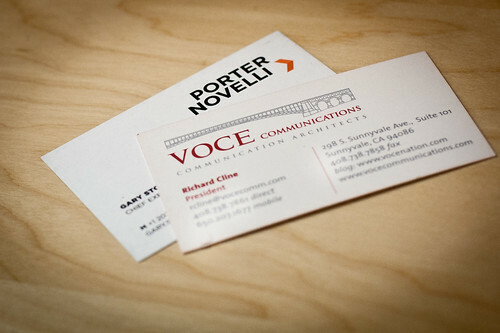 We’re pleased to confirm that the Voce Nation will be joining the Porter Novelli family — PR Week has the full story. Over the next few days Richard Cline, president and co-founder of Voce, will be posting his perspective on the highs and lows of building a successful agency over the last 11 years and what this partnership with Porter Novelli means for our employees, partners and clients moving forward. Join this conversation here or simply follow it on Facebook and Twitter.